Michelin Guides are a series of guide books published by the French tyre company Michelin for more than a century. The term normally refers to the annually published Michelin Red Guide, the oldest European hotel and restaurant reference guide, which awards Michelin stars for excellence to a select few establishments. The acquisition or loss of a star can have dramatic effects on the success of a restaurant. Red Guides have historically listed many more restaurants than rival guides have done, relying on an extensive system of symbols to describe each establishment in as little as two lines. 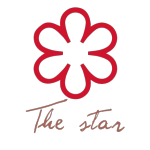 Reviews of starred restaurants also include two to three culinary specialities. Recently, short summaries (2–3 lines) have been added to enhance descriptions of many establishments. These summaries are written in the language of the country for which the guide is published (though the Spain and Portugal volume is in Spanish only) but the symbols are the same throughout all editions. 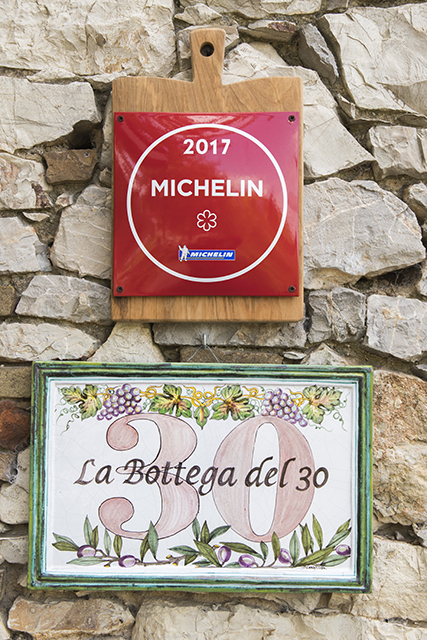 The Bottega del 30 celebrates, this year, together with you, our 20 year Michelin star.